Chill + Heal is open Monday – Friday from 9am – 6pm and Saturday by appointments only. 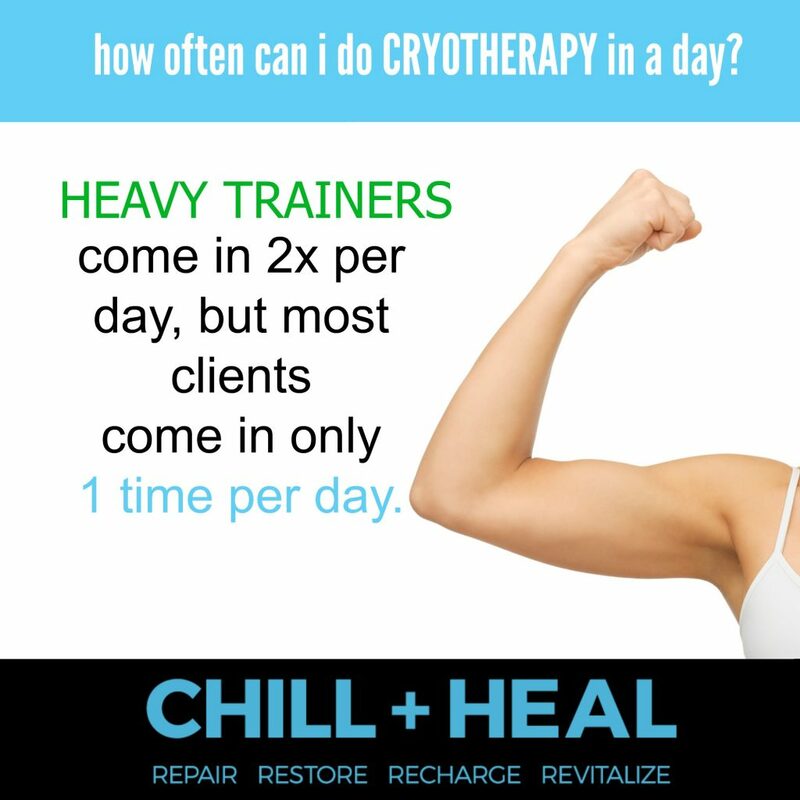 Find out more with these Cryotherapy Frequently Asked Questions…. 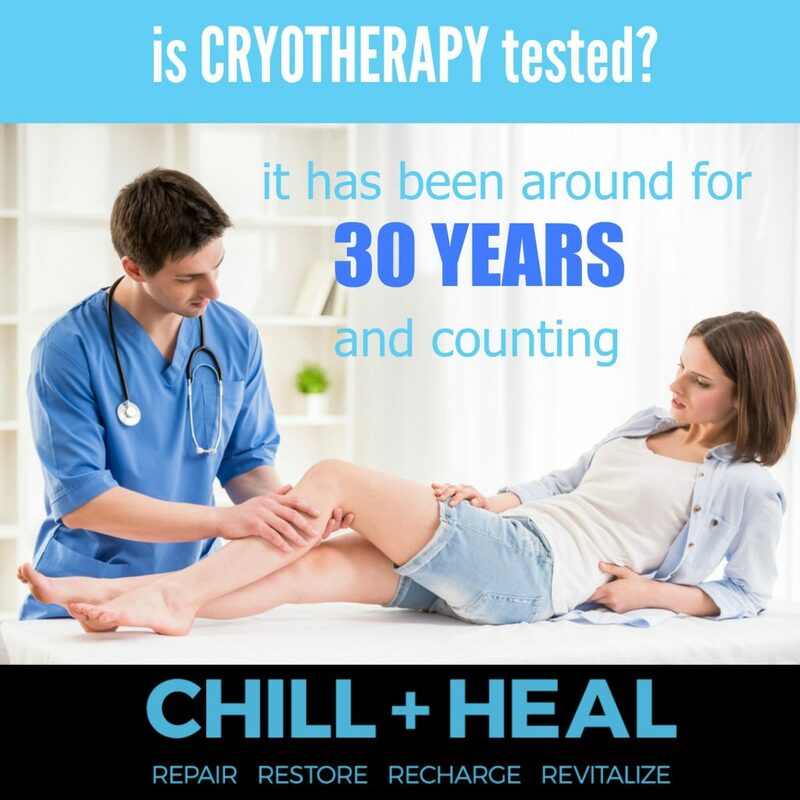 Are you looking for some answers to questions you have regarding cryotherapy? We’ve collected some of the most asked questions and gathered them all in one place. Check out everything you need to know with these cryotherapy frequently asked questions. Who developed the first Cryosauna for Cryotherapy treatments? The first Whole Body Cryotherapy(WBC) chamber was created in Japan in the late 1970s for patients with Rheumatoid Arthritis. The treatment was not introduced to Europe until the late 1980s and over the course of the last two decades, studies have established WBC as a powerful treatment for inflammatory injuries and disorders. Whole Body Cryotherapy was introduced in the United States in the last decade. How does Whole Body Cryotherapy differ from an Ice bath? An ice bath is typically a 10 – 15 minute soak in ice water that causes the blood from your extremities to move to your core and lower the body’s temperature. Whole Body Cryotherapy is typically a 3 minute dry cold session where the top skin layers and cold receptors respond to the cold by lowering the skin surface temperature by 30 to 50 degrees. This triggers the bodies blood to move from your extremities to the core. When the session is complete your body is triggered to release anti-inflammatory molecules, endorphins, and nutrient rich oxygenated blood. How does the cryosauna work? The user stands inside of the cryochamber and the certified technician will perform the treatment. The special octagonal shape of the chamber ensures that the clients head remains outside of the chamber during the 2 – 3 minute treatment process. The certified technician will then fill the Impact chamber with Nitrogen Vapor, which will drop the temperature of the chamber to -110 degrees Celsius to -130 degrees Celsius. This temporarily lowers the temperature to the skin’s top layer. Nitrogen is a common element in the earth’s crust, and makes up 78% of the of the earth’s atmosphere. While the chamber is cooled using liquid nitrogen, the client is in no direct contact with the gas. Cryotherapy chambers have been in use for 30+ years and no severe adverse reaction has been associated with usage of the chamber correctly. What do I wear while inside of the cryotherapy chamber and do I shower before or after? Men will wear cotton socks, cotton underwear, and gloves. Women will wear cotton socks, cotton underwear (optional), sports bra (optional), and gloves. We will supply the cotton socks, gloves, and a robe for your comfort. No metal should be worn into the cryochamber. How long does a cryotherapy session last? A cryotherapy session will last anywhere from two, to a maximum of three minutes per session. What can I expect to feel after my cryotherapy session? During the session clients have reported feeling the body release endorphins, which will make you feel good and energetic. Clients have reported that this effect can last 6 – 8 hours, which like any therapy, can get better the more sessions you have over time. Cryotherapy has been reported by some to prompts a number of positive reactions in the body including a boost in blood circulation, an increase in collagen production, improved sleep, overall increased energy, and an increased metabolic boost. How often should I have a whole body cryotherapy treatment? Your certified technician will work on a detailed plan just for you. For example, some clients may enjoy 2 – 3 sessions per week, while training athletes may feel they want daily whole body cryotherapy sessions for recovery purposes. Your certified whole body cryotherapy technician will work to create a detailed plan that will fit you specifically for your individual needs. Can I do whole body cryotherapy if I am claustrophobic? Yes! Your head remains fully outside of the chamber. The chamber door is magnetic and you can exit the session at any time. Will my health insurance cover my whole body cryotherapy treatments? While treatments in Europe can be covered by medical insurance, there is no such coverage available as of yet in the United States. Many of our clients use their Health Savings Account cards just like a credit card. Are there any contraindications to cryotherapy? 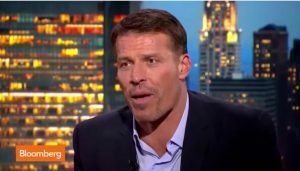 You should not use whole body cryotherapy if you have any of the following conditions: You are pregnant, have a pacemaker, symptomatic cardiovascular disease, arrhythmia, acute or recent myocardial infarction, unstable angina pectoris, severe hypertension (>180/100), peripheral arterial occlusive disease, venous thrombosis, acute or recent cerebrovascular accident, uncontrolled seizures, Raynaud’s Syndrome, fever, tumor disease, symptomatic lung disorders, bleeding disorders, severe anemia, infection, severe claustrophobia, cold allergy, or acute kidney and urinary tract diseases. Parental consent is needed for anyone 18 years or younger. What is the difference between a package and a membership? Our memberships are comprised of many different treatments and offers of which some will renew at the beginning of every month. There is no roll over of unused items in a membership. Packages must be used completely in one calendar year or will be set to expire after one year from date of purchase. Are there any special preparations before my whole body cryotherapy treatment? None. 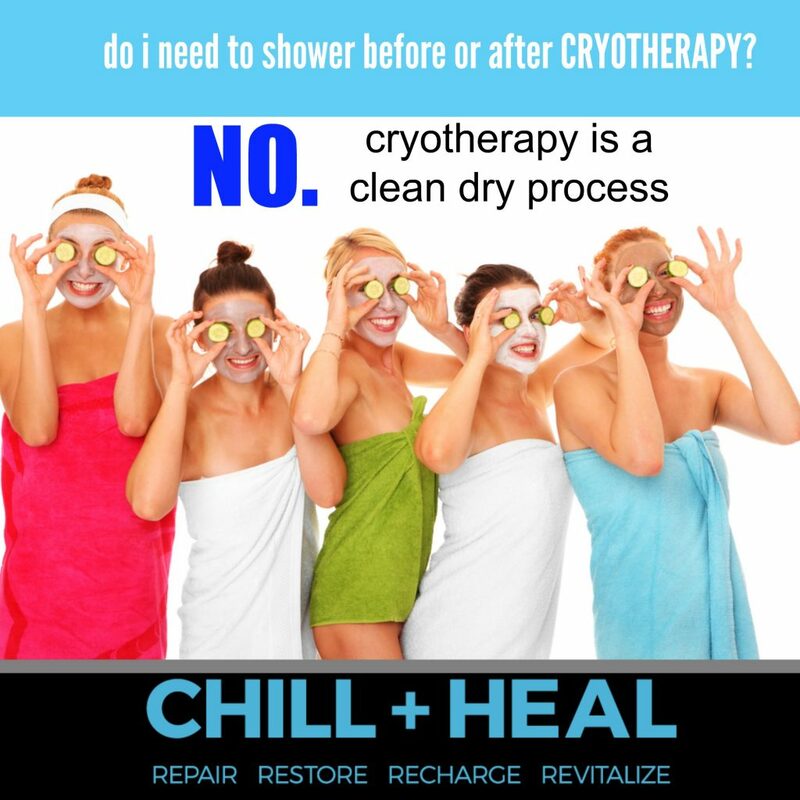 You don’t have to do anything special for your whole body cryotherapy treatment other than show up. You will be provided with clean, dry cotton socks and a pair of gloves for use in the cryosauna. You will also be provided with a robe to wear to and from the changing room and cryosauna. Are there any restrictions after my whole body cryotherapy treatment? There are no restrictions after your whole body cryotherapy treatment. In fact, clients feel refreshed and energized. What makes CHILL + HEAL stand apart from the others? Now we could keep you here for while, but we will just go over what we think are the most important pieces that makes us stand apart from the others. Not only do we use a premier Made in the USA Impact Cryotherapy machine for our whole body treatments, but we also offer additional treatments that make your spa experience unique from any other. These local treatments can be used alone or in conjunction with Whole Body Cryotherapy. A local spot treatment produces a beam of nitrogen that rapidly cools the affected area. Clients have reported the local treatments can help decrease pain, inflammation, and swelling. A CHILL Spot treatment will take 5-10 minutes depending on the body part. We also offer a Cryo CHILL Facial™. This treatment can last anywhere from 10-15 minutes. Cryo CHILL Facials™ help in the production of collagen, tightening of the skin, a decreased pore size, redness can be reduced, and the skin will take on a more even tone. 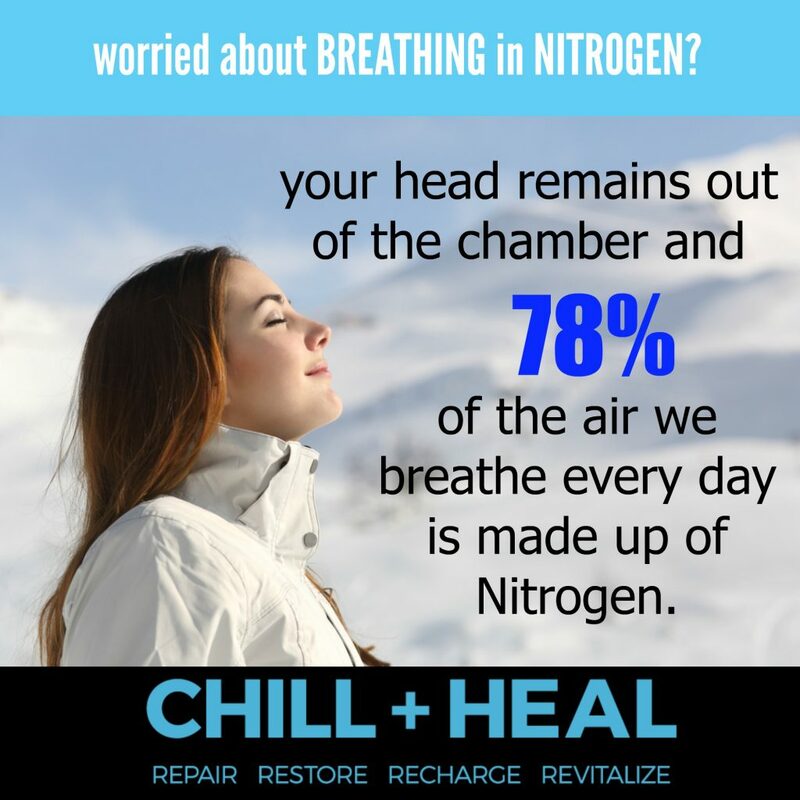 In addition to these, CHILL + HEAL also offers additional treatments to help you in your quest for a happier and healthier lifestyle. Browse around our site, or better yet, stop in for a visit and a personal tour of everything that CHILL + HEAL has to offer. 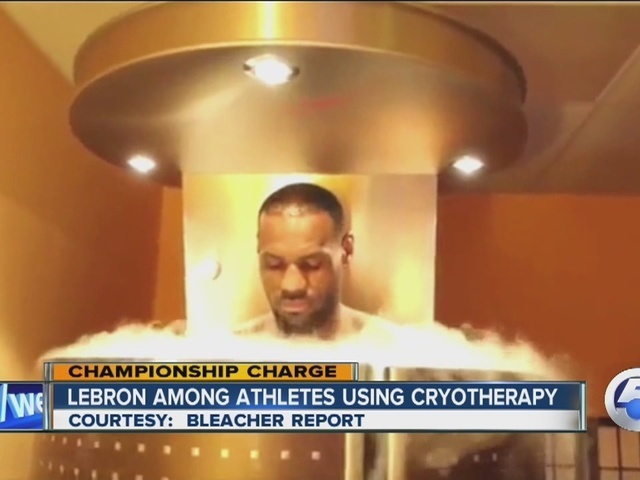 Stars like Kobe Bryant, Lebron James, and Floyd Mayweather, Jr, among other athletes love Cryotherapy. Real Housewives of Beverly Hills and Whole Body Cryotherapy. The NEW ORLEANS SAINTS also use Impact Cryotherapy. Click here for more.